Here are some of the recent happenings and links that I would like to share. Hope you'd find them informative and useful too. The multi-talented Emily just joined the club. She recently opened her Etsy Store, EmilySecretPassions (Handcrafted Wire Jewelries, Gifts & Tutorials). She is in the process of getting her shop populated. At the moment there are several items listed including two wire jewelry tutorials. Emily is multi-talented because she can do crochet, beading (ah...too strenuous for my eyes), sewing and twist wire into beautiful jewelry. Not only that, she is a good cook too :)...need to learn from her one day. 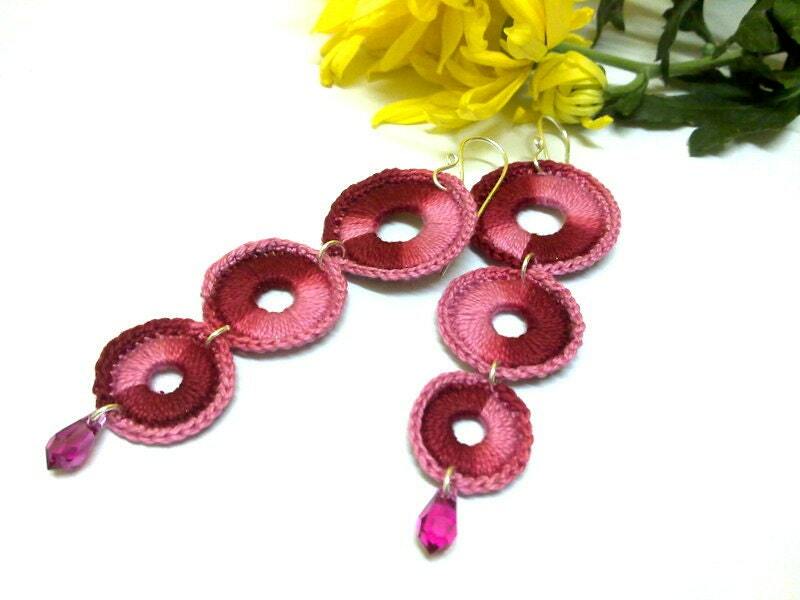 Here's a sample of Emily's Crochet Earrings. ...and here's one of her wire jewelry tutorials. This will be one of my projects this weekend. I'll share with you the outcome after that. 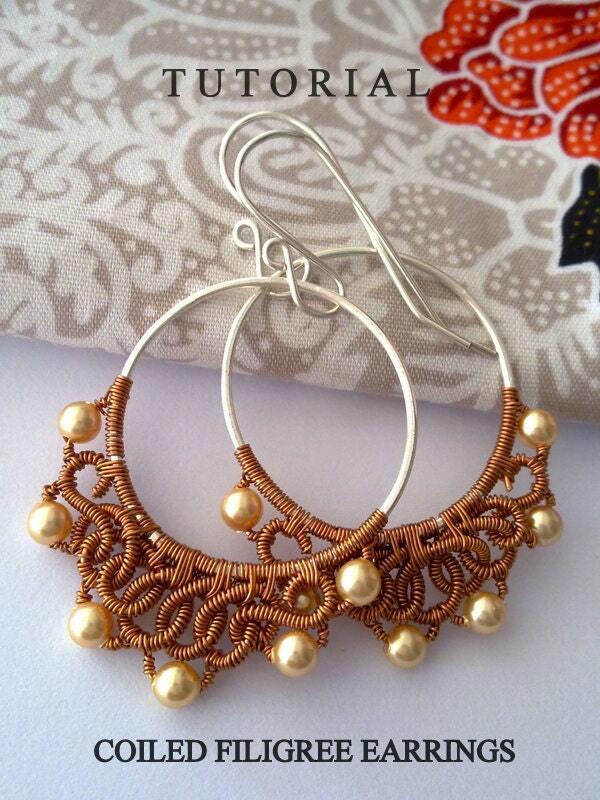 Emily takes the time and effort to explain in detail each step (with close up pictures) in creating this earrings. 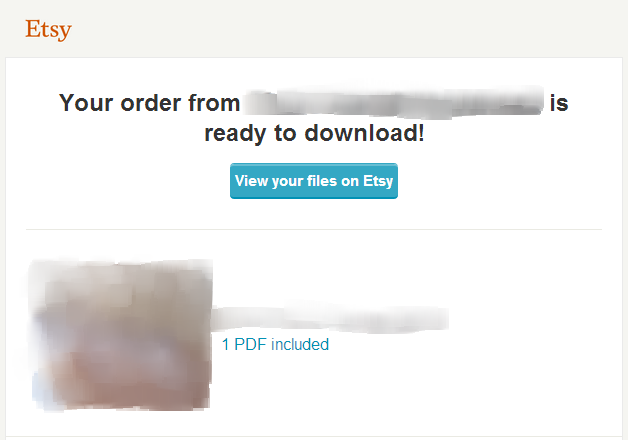 Etsy finally introduced its new delivery process for digital goods. 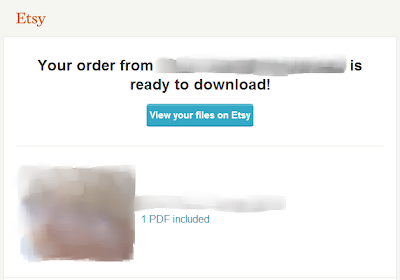 This is really good news for me and many many others who sell digital goods at Etsy. Following this, I have updated my Etsy store to make use of this new delivery process. Now, when you purchase tutorials from my Etsy store, you don't have to wait for me to email you the tutorials anymore (except for tutorial packages - I still manually email them out). After the payment process, you will receive an automatic email notification letting you know the file is ready on the Downloads page. Just click on the blue link, which will bring you to the download page. Click Download and save the file in your computer - see pic below. I came across this posting at Design Thrift. Now I know what to call my chains. Then, there are all kind of fasteners which I came across at Bolt Depot - Fastener Type Chart. Now I know what to call my fasteners. Something I have been wanting to make but always pushed back to the back burner. Mortira of Inspirational Beading put together an awesome list of Bird Nest Jewelry Tutorials which I think is a very good source of reference. Another new site I discovered is Made by Joel. Lots of art, craft, DIY projects for children.